A few unique job interview tips to make you the one they want. This is a guest post by Thomas Taylor. Job interviewers read and hear so many cliches these days that they just about walk and talk in their sleep during the recruitment process. No more “I should get the job because I’m honest, hardworking, and reliable” — it’s time to say something different if you want to them hire you. In job interviews, you’ve not just got to talk the talk. You’ve got to walk the walk. Here’s how with these unique job interview tips. 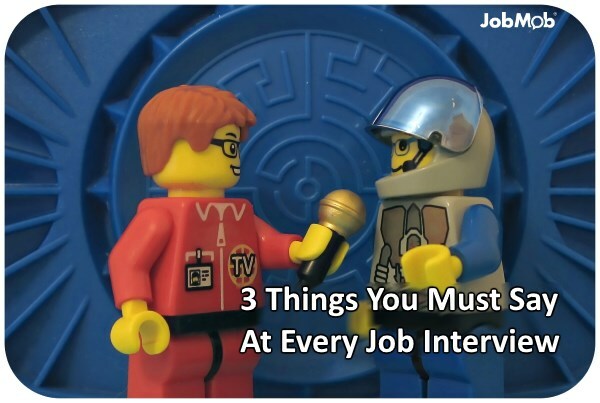 It’s more than likely that you’ll never have met the interviewer. Somehow, though, you have to convince them that you’re the person for the job. You prove you’re not just blowing hot air, by supporting your answers with examples: of problems you’ve solved, of (good) results, of how you’ve turned things around in some way (if that’s the case). 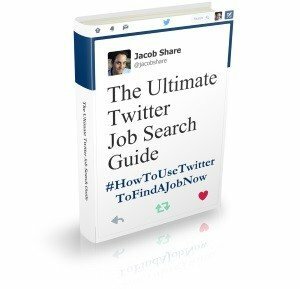 Show that you understand the job requirements. Demonstrate that you know about the sector by highlighting key statistics or referring to the latest developments — remember to check the trade press that day (online and off). Avoid sounding like a know-it-all, though. Quote relevant statistics without slipping into long-winded monologues. Likewise, drop a name once or twice, but don’t litter the conversation with every big name you’ve worked with. Nobody likes a boaster. ? Companies want to make money. They want you to help them, so tell them how you will add value to the company. This alone can clinch you the job. However, it’s a crucial statement, so don’t just say it for the sake of saying it. If you worked outside of your country and were managing your company’s business bank account, for instance, prove how your employer benefited from it. Maybe you negotiated some better terms and conditions on business loans for the company. Maybe you introduced a new, more efficient system for processing payments. Show how your skills, knowledge, and experience will turn you into a money-making asset for the company. Potential employers are looking for two things if you’re to impress them: demonstrable proof that you’re the person for the job, and indications that you can bring something new to the table, be it skills or ideas. But what you bring to the table must bring the company money i.e. add value to it. When an employer hires you, they’re investing in you. Time for you to generate the returns. One of the golden rules of any interview is to ask questions, either about the company or the job. It shows you’re interested. However, you should make these questions original. Many job websites suggest asking questions about training opportunities — could be a mistake, as it’s almost suggesting you don’t have the skills for the job. No, ask an original question to capture the interviewer’s attention. They’ll see that you have an innovative streak in you. One simple question would be to ask the interviewer what they themselves like about the company. Another would be to ask what they company would like you to achieve within the first 60 to 90 days. Questions like this reveal drive and enthusiasm. Thomas Taylor writes about job interview tips in order to optimize your career prospects. 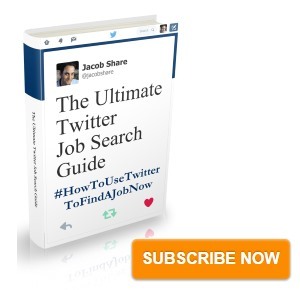 Subscribe to JobMob via RSS or email and follow me on Twitter for more of the best job interview insights. Really agree with this. Working in the industry as a software provider, this is one of the few areas which I wish that software could help with.